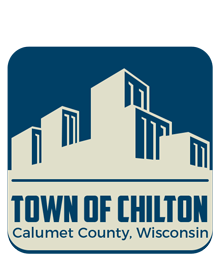 ADVANCED DISPOSAL has requested that you contact the Sheboygan office at 1-888-688-4005 between 8am - 4pm instead of the Chilton office for any trash cart changes you may need. Computers and televisions break or become unwanted. So do fluorescent light bulbs, microwave ovens, dehumidifiers, and a number of other items that shouldn’t be thrown in the trash. 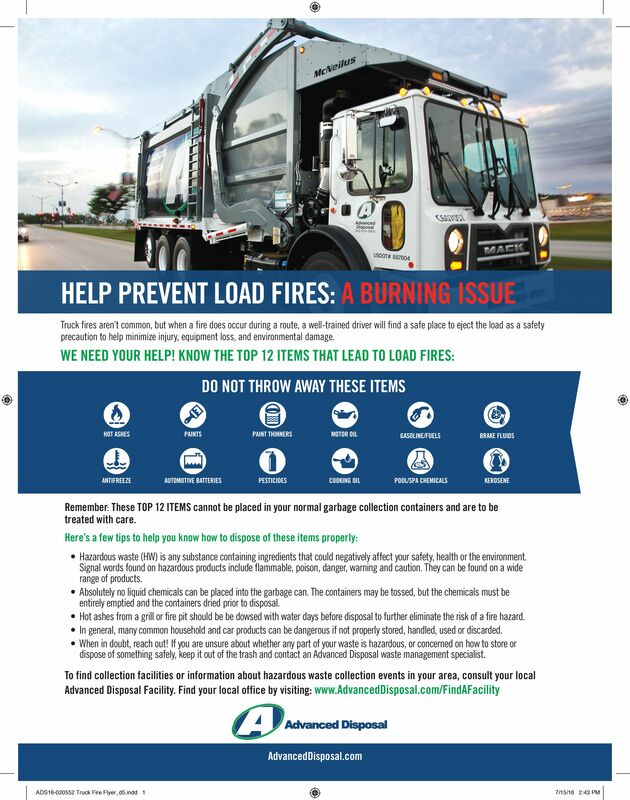 Help protect the county’s water resources, and think twice before you toss these items. Finding an environmentally safe disposal option for these and other hard-to-manage items doesn’t have to be complicated if you know where to look. 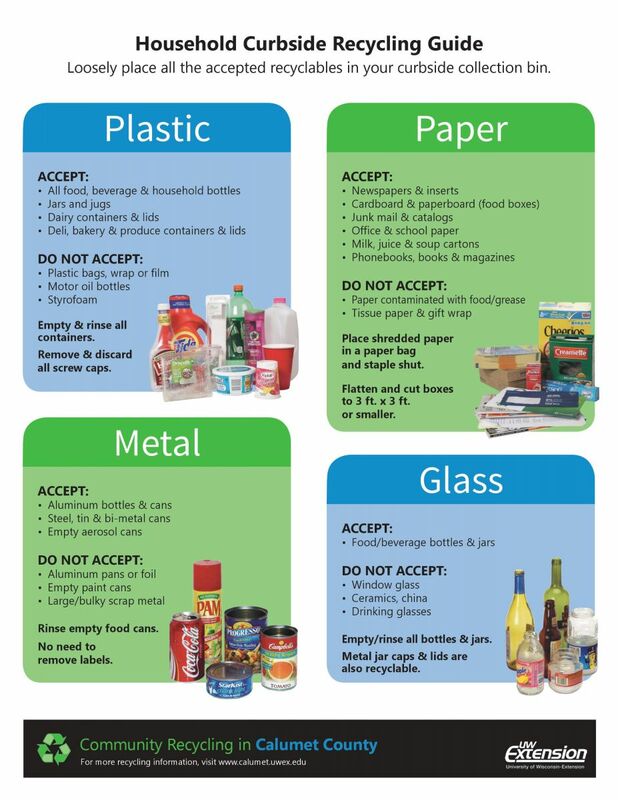 One good place to start is http://calumet.uwex.edu under the “hot topics” link, where lists of recycling options for each of the following items are included. Computers, television, or anything capable of creating a picture are no longer allowed in a landfill, so none of these items will be accepted at the drop off site. There is so much information on the new recycling law for electronics it is nearly impossible to put it all in here. The DNR Recycling web site is a good place for al the latest rules and guidelines. There is a limited number of State certified recycling collectors. 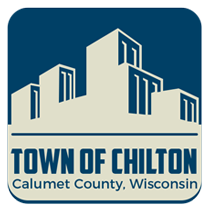 There is non in Calumet County. Best Buy in Darboy is the closest certified collector in the area. Effective January 1, 2011, Wisconsin Act 86 banned oil filters and oil absorbents from landfill disposal. The law applies to individuals, farmers, businesses, commercial and industrial facilities, educational institutions and municipalities. The PDF includes options where impacted people can recycle their used, drained, oil filters.